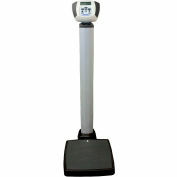 The Health O Meter® Professional 498KL Remote Display Digital Scale provides professional grade accuracy in a small footprint. 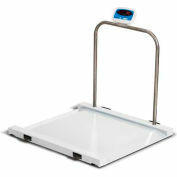 The platform can be placed virtually anywhere, and the display can be set on a countertop or mounted on a wall. 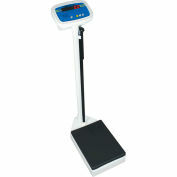 Capacity: 500 lb / 220 kg; Resolution: 0.2 lb / 0.1 kg; Platform Size: 14" L x 17 3/4" W; Display: 1" LCD. 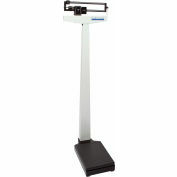 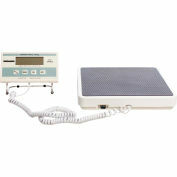 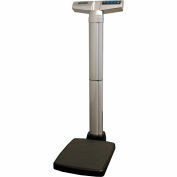 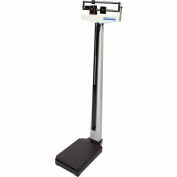 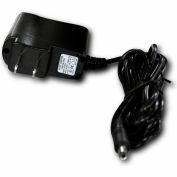 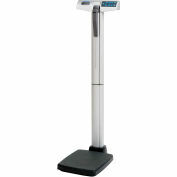 Powered by six AA batteries (included) or 120V Adapter (ADPT31 - not included); Functions: lb / kg conversion, lb /kg lock out, Body Mass Index (BMI), Zero Out / Tare, Hold / Release, Auto Zero, Auto Off and EMR connectivity via USB. 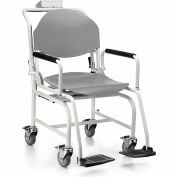 Optional wall mounted height rod available PORTROD, 2 Year Limited Warranty. 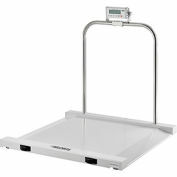 Your review: Scale is great for us! 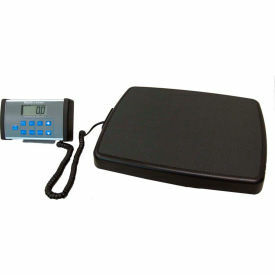 Your review: since we are a traveling agency, this is a great product for travel. 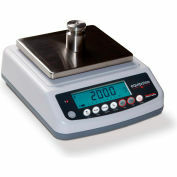 Nice size and weight.